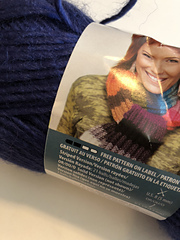 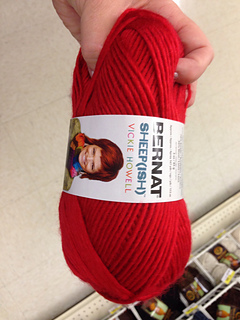 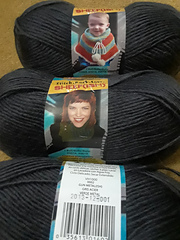 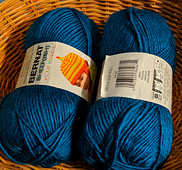 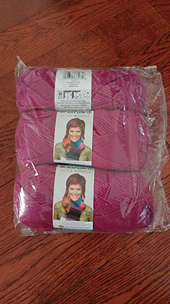 Vickie Howell’s yarn line has been re-branded from Caron. 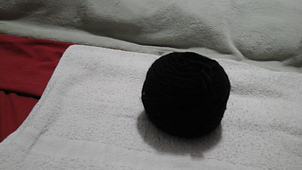 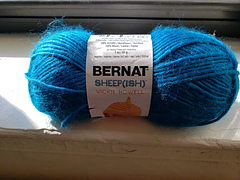 This is the same as the old Caron Vickie Howell Sheep(ish) yarn. 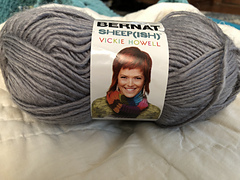 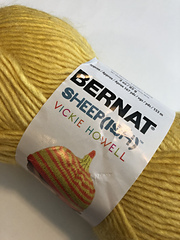 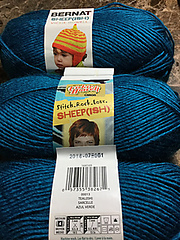 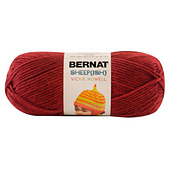 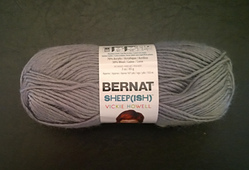 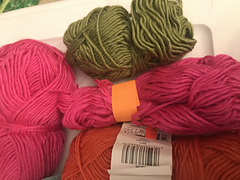 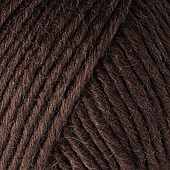 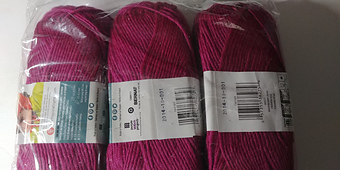 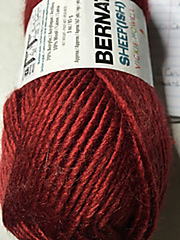 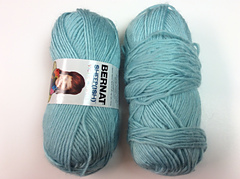 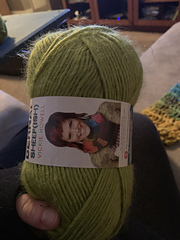 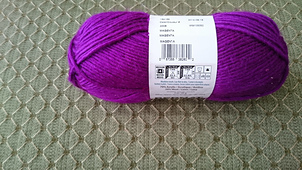 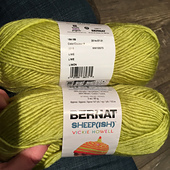 From the Yarnspirations website: Bernat Sheep(ish) by Vickie Howell is a worsted weight wool blend offering the warmth of wool and the easy care of acrylic. 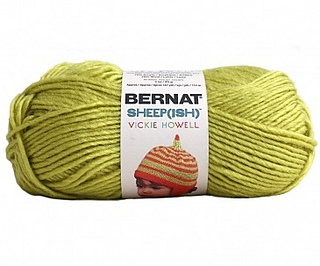 It’s available in a range of bright, modern shades chosen by designer and international spokesperson Vickie Howell.